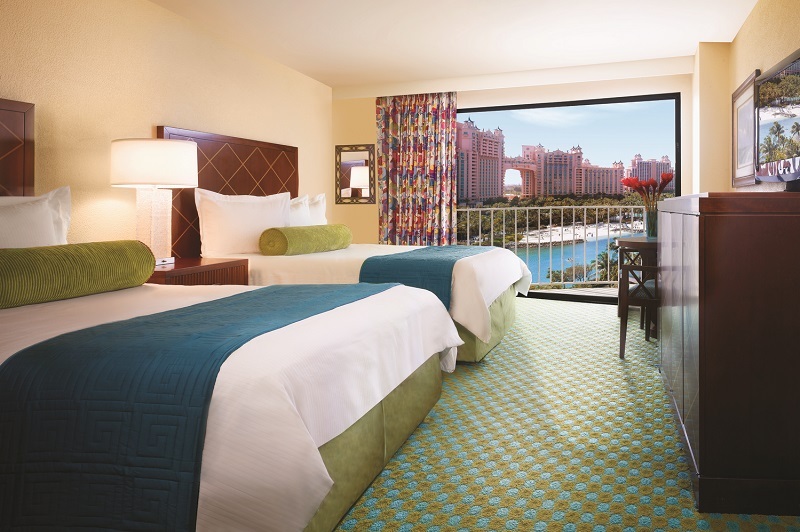 Centrally located near the watersports lagoon, Atlantis Coral Towers features three coral-colored towers with 693 guestrooms. Guests can access all Atlantis facilities from all three towers. 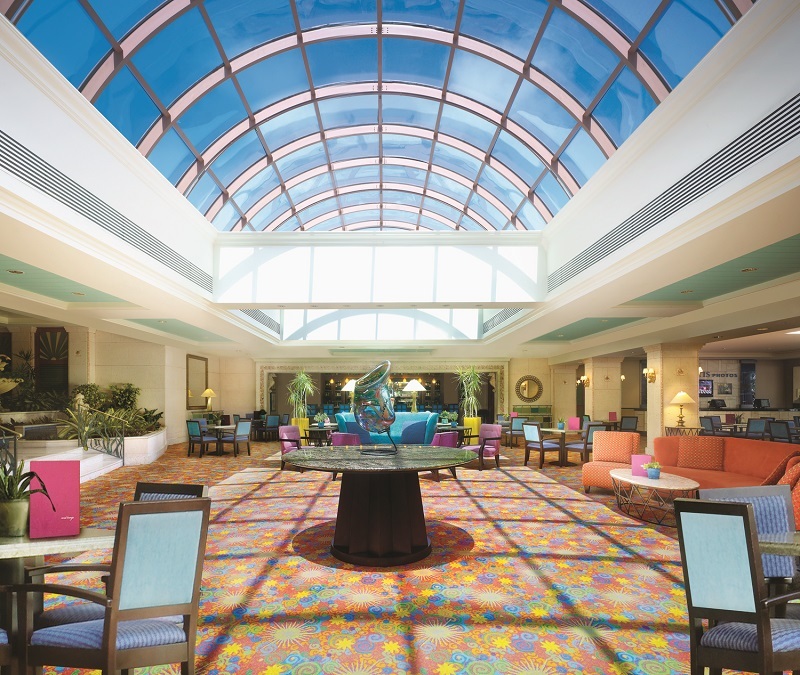 Seaglass – offers a variety of table games and signature drinks beneath a backdrop of spectacular Bahamian sunsets. The Point Restaurant and Bar - a perfect place to watch the Bahamian sunset, features a dinner menu with a selection of salads and sandwiches, as well as steak, chicken and seafood prepared with Bahamian flair. Dune – Asian cuisine infused with Bahamian influences. 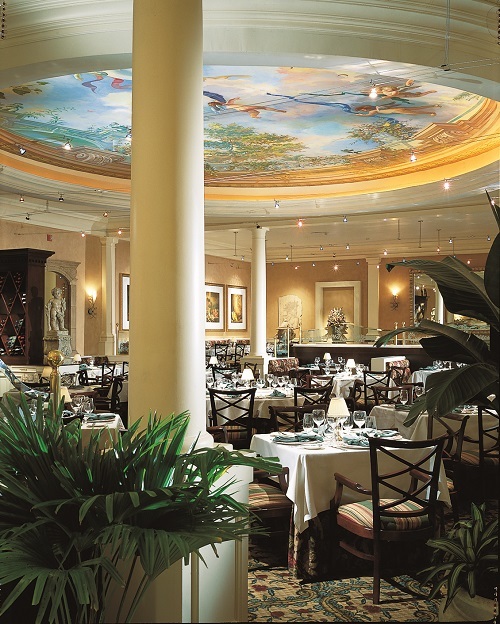 Casa D’Angelo - Chef Angelo Elia brings his award-winning South Florida Italian eatery to The Bahamas. Seafire Steakhouse – features rich, smoked, seared and grilled flavors of succulent fare. the hotel features a collection of marine habitats and aquarium exhibits—lagoons, caves, coral formations and magnificent underwater ruins designed to showcase exotic marine life ranging from dolphins and sea lions to sharks, rays, barracuda, to piranha, eels and even endangered alligator gar. Junkanoo is a Bahamian cultural celebration worth seeing, and it takes place during the dark hours of the December 26 and again on New Year’s Day. In downtown Nassau, this colourful parade showcases costumes, art and artifacts that are truly unique to Junkanoo. Visitors have a chance to see costumes made out of cardboard or wood and decorated with brightly colored paper, while rhythmic goombay drums, copper bells and mouth whistles can be heard during performances gliding through Bay Street. The Graycliff Restaurant, located at the Graycliff Hotel, is the first 5-star dining establishment in the Caribbean, which features an impressive menu offering delectable meals. The Bahamian and Continental delights are offered in a perfect balance of artistry and flavor, and restaurant is known for always delivering complete dining satisfaction. 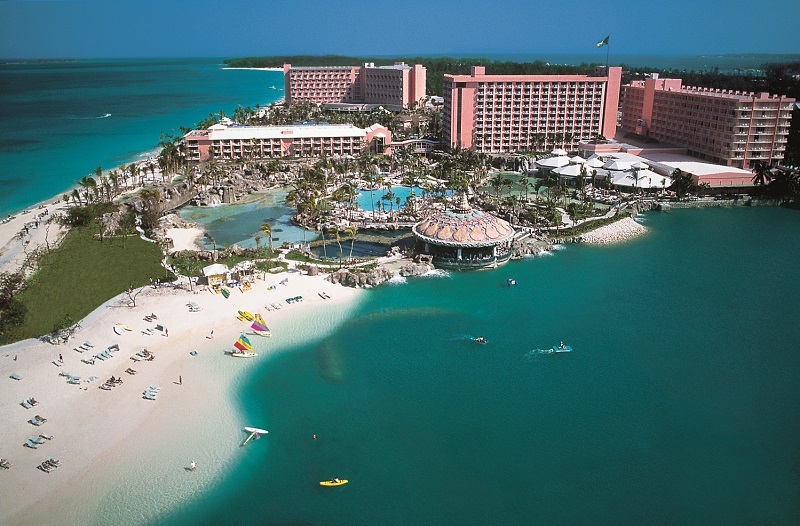 Bahamas are known for their lively entertainment and vibrant nightlife. Visitors can attend exciting local dance clubs and laid back lounges, or try their luck at Atlantis Paradise Island Casino or Crystal Palace Casino in Cable Beach, two of the largest casinos in the Caribbean.